Social Media for KIA Websites l Customer Scout INC.
As a KIA automotive dealer, your primary goals may be to sell more vehicles in your market and to increase your market share. While you want to expand your reach in the marketplace, you may still have the same marketing budget available to work with. You simply need to need a way to realize a better overall return on investment for your marketing dollar. Customer Scout is focused on improving your online marketing efforts by providing you with a wide range of proven services. 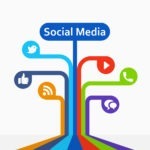 With more information about our services, you will see for yourself why we are the company that you want to use for assistance achieving your marketing goals for your website and social media marketing. Customer Scout INC helps dealers across the nation, from Denver to Salt Lake City, Boston, Charlotte, Phoenix, Detroit, Portland, Dallas, San Diego, Las Vegas and across the country. From Google Plus to Facebook and more, GROW your dealership online! There are different ways that automotive customers shop today, but most will not follow the same path that car shoppers from yesteryear shopped. At one time, it was most common for shoppers to drive from car lot to car lot to find a vehicle with a price they can afford and the features and space they need. Car shoppers who drive around today often will rely on their smart phones for at least some assistance. For example, they may use the browser in their smart phone to search for car dealerships in their hometown. Some will gather information about the different makes and models that most closely meet their needs before they decide which dealerships to visit. With these two common methods of car shopping, modern automotive buyers will rely on the Internet and technology to make at least a portion of their buying decision or to facilitate the process. Improving Your KIA Social Media Marketing Results l Customer Scout INC. In order to make your marketing efforts more effective and to expand your reach on a limited marketing budget, you must find the best way to reach your target audience. 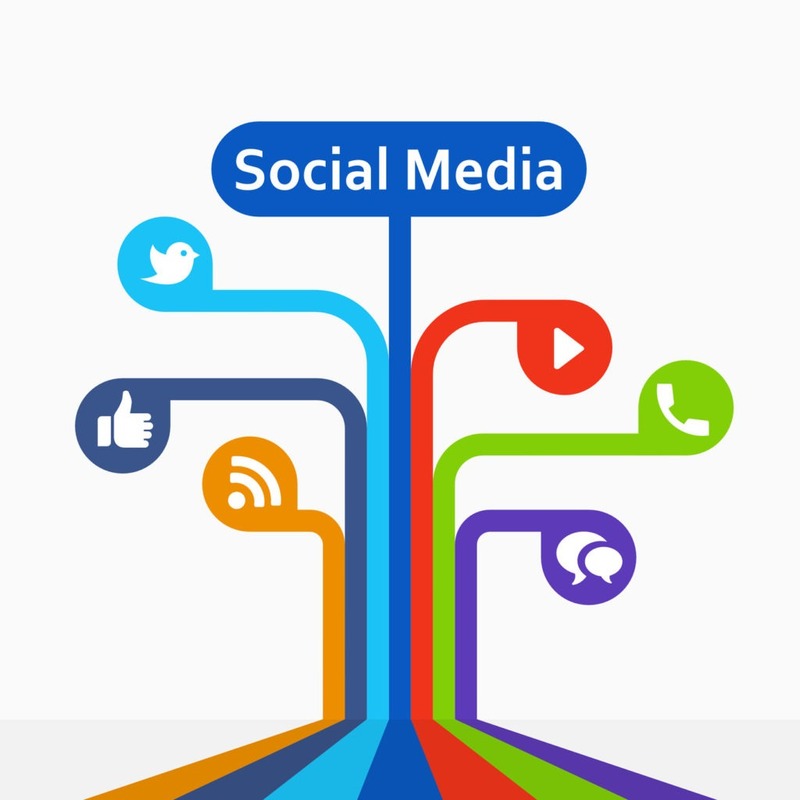 KIA social media marketing and online marketing efforts are necessary in order to communicate with your customers in areas where they are actively searching for more information about your vehicle models and dealership. Online marketing efforts may include utilizing Google Plus, listings management, press releases and articles. In addition, social media marketing may include creating online profiles for KIA social media marketing on Facebook, Twitter and more. More than that, creating effective posts, tweets on more on social medial is also imperative. Traditional marketing efforts for KIA dealerships may have included ads on TV and radio or in newspapers. These may continue to be effective for you, but more cost-effective solutions may be to use online marketing efforts. It is not enough to simply create a website for your dealership and to use social media for KIA websites. Instead, you need to maximize your visibility in each of these areas. You want your website and each of your posts, tweets and more to be highly visible so that they are most effective for you. You may not realize it, but search engine optimization can be utilized in combination with each of these efforts to boost your results. Our helpful and experienced marketing team will help you to select keywords and phrases to target in your marketing efforts. We understand today’s automotive consumers, and we will apply our knowledge coupled with research about your local market to help you in this process. Then, the selected keywords and phrases will be integrated into your website as well as into your other online marketing efforts. A marketing plan will be created so that you make full use of these avenues in a cost-effective manner. The keywords and phrases will be integrated into your efforts so that search engines are more likely to recognize your website. When the keywords and phrases are used in all of your online marketing efforts, you may discover that your website and other marketing material ranks more highly. This improves your visibility without increasing cost to your marketing efforts. Customer Scout is an award winning company that understands what it takes to help you achieve the goals that you have established for your company. We understand that you want to improve market share and sell more vehicles, but you may not have more money available to use for your marketing efforts. Through website marketing and marketing for social media for KIA websites, we will assist you in achieving your goals while helping you to remain on budget. You can learn more about the different services that we offer and how they can benefit your dealership. Contact us to set up a consultation with our team. Customer Scout INC partners with dealers across the nation, from Denver to Boston, Charlotte, Phoenix, Detroit, Boston, Portland, Seattle, San Diego, Las Vegas and across the country!